Thanks for joining the Champagne Ball VIPs! 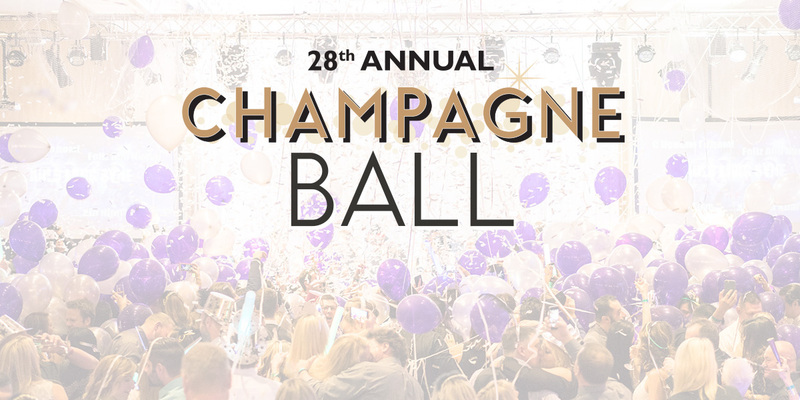 You're now registered to win your Champagne Ball tickets plus a room at the Hilton Portland Downtown for New Year's Eve. As a member, we'll send you discount codes (when available), special offers and other valuable Champagne Ball information. We will NOT share your information. Thanks!